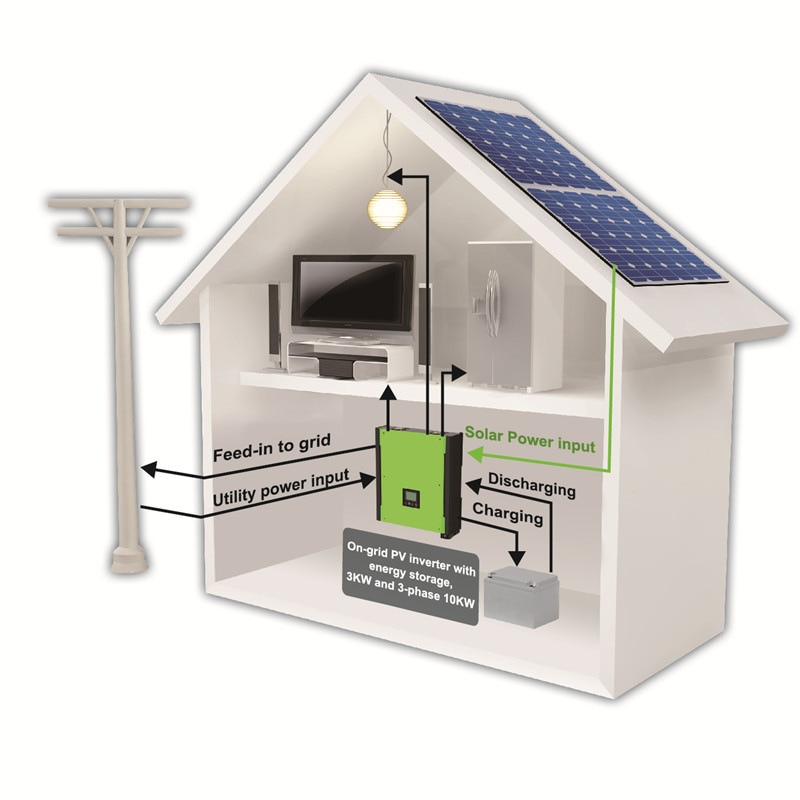 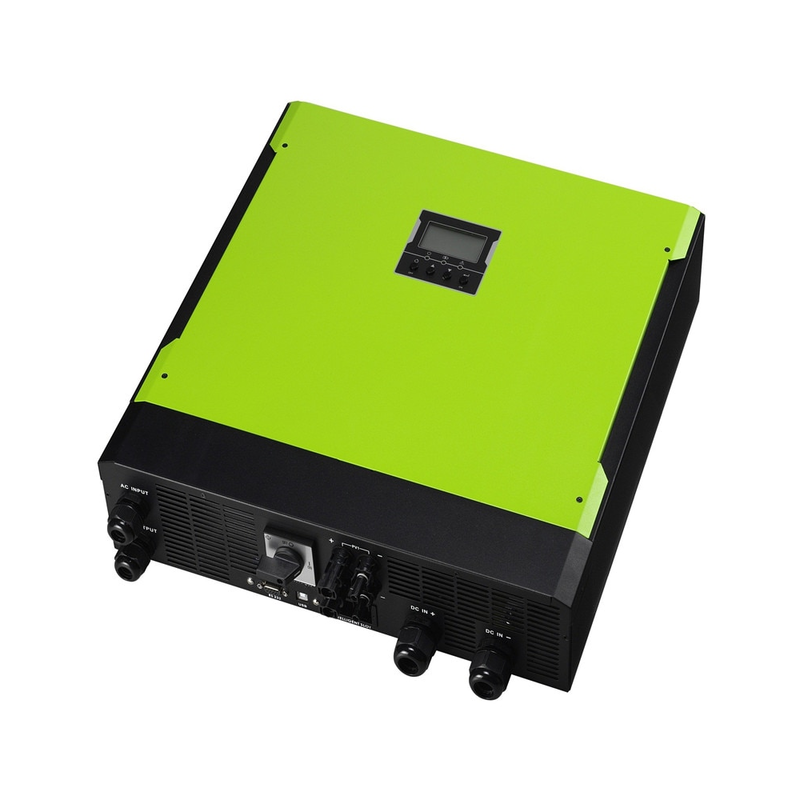 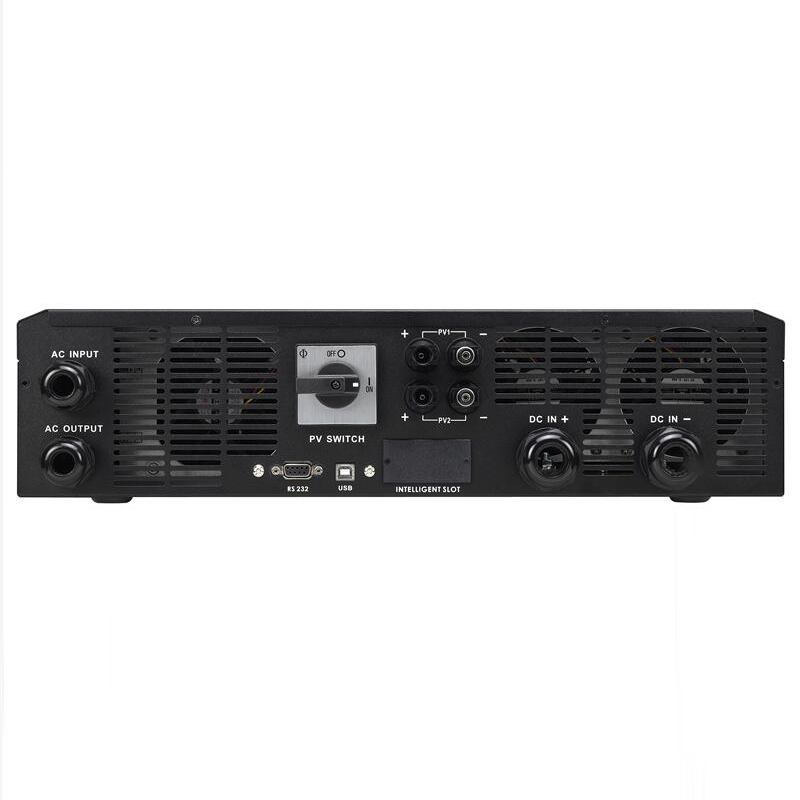 The rated output power is at 5.5KW with 2 enhanced MPP trackers and maximum AC/solar charging current can reach 60A. 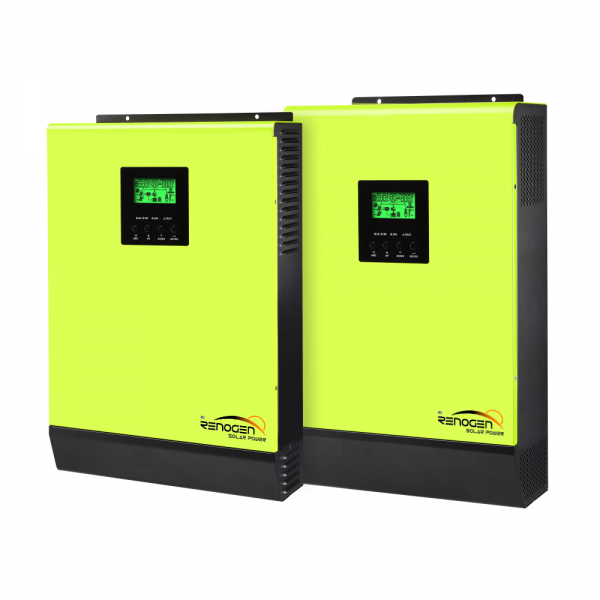 It features programmable operation modes based on applications, self-consumption first, feed-in to the grid or automatic hybrid operation. 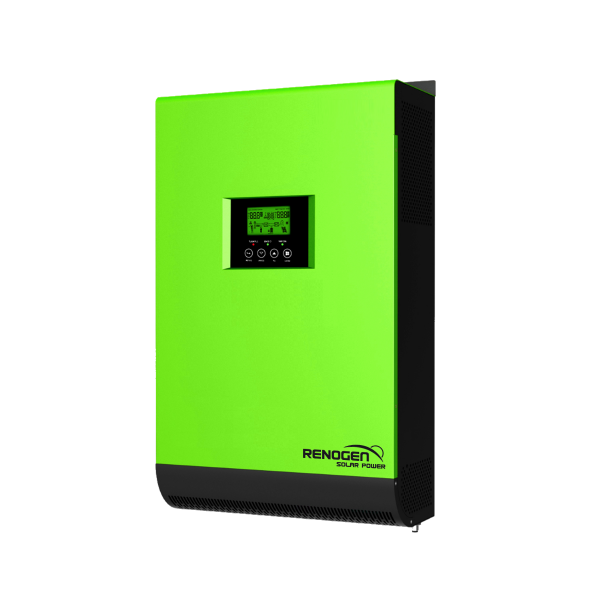 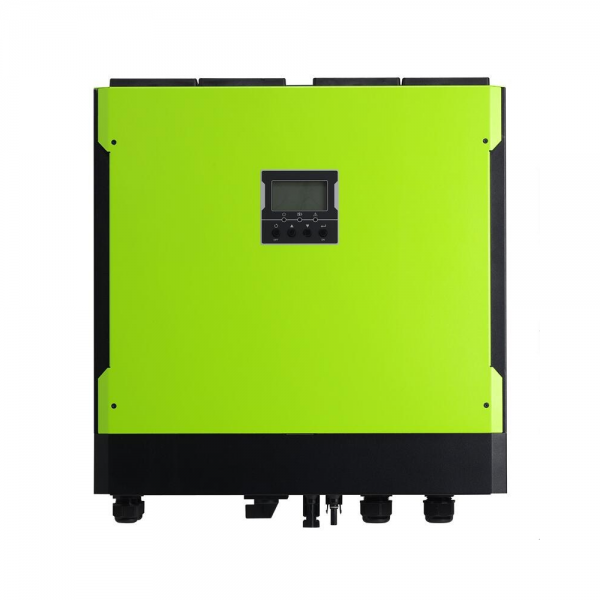 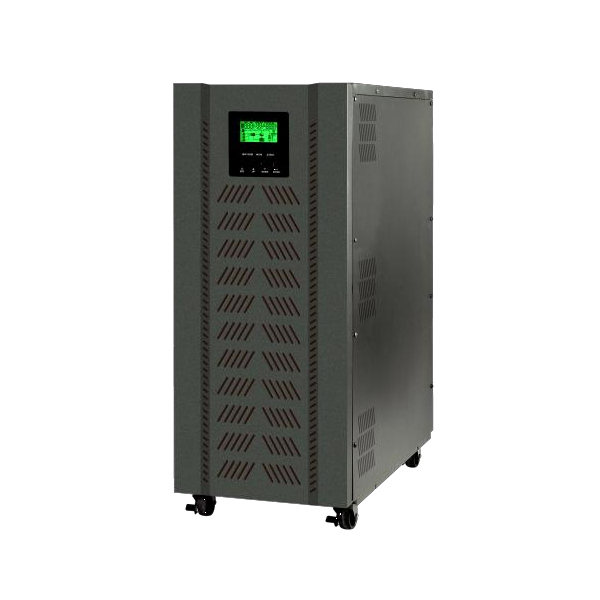 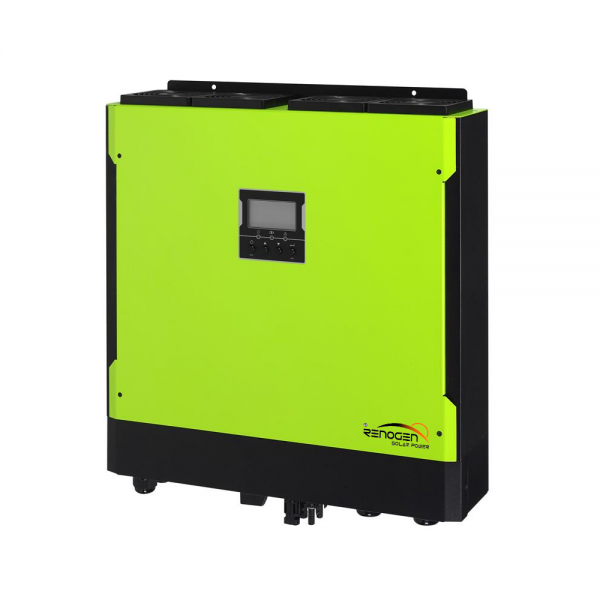 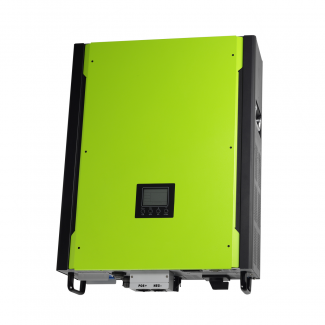 The flexible and intelligent hybrid inverter can utilize solar power, AC utility and stored battery power without interrupting the power supply.